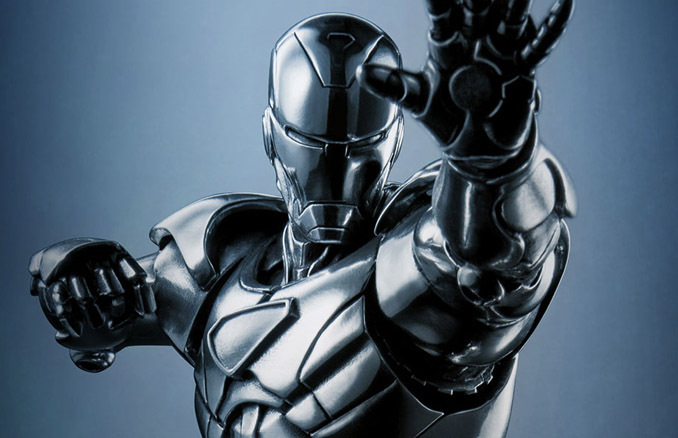 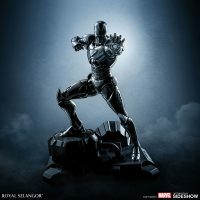 The Iron Avenger becomes the Pewter Avenger with the Iron Man Figurine. 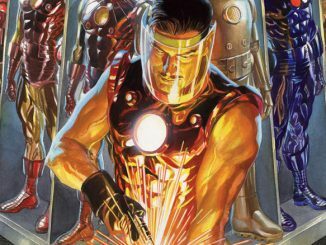 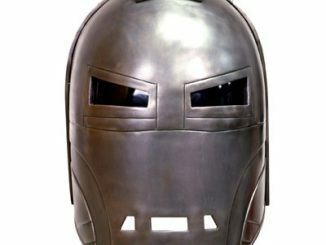 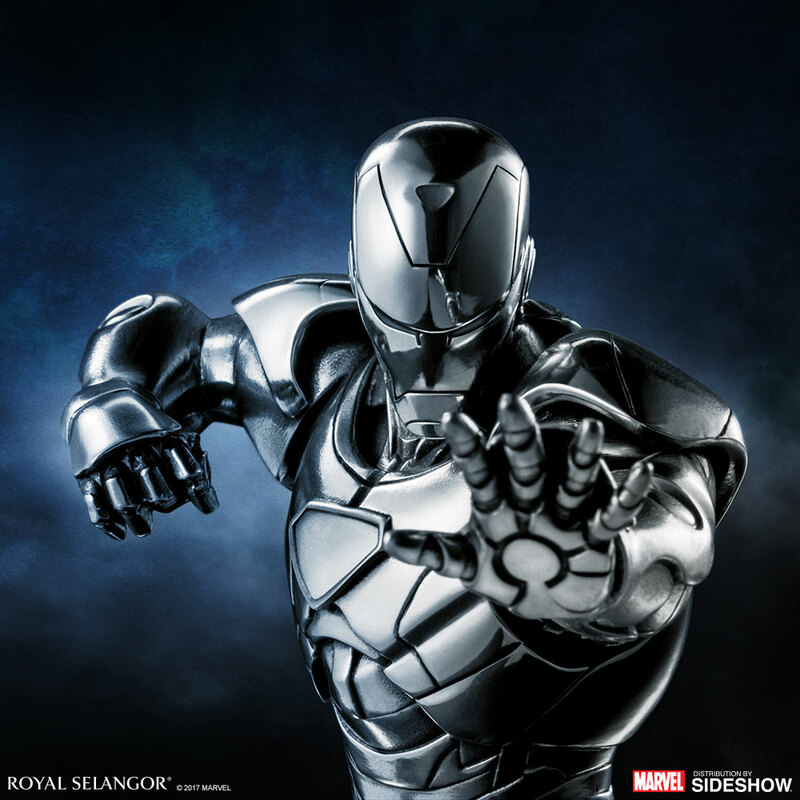 And now we know why Tony Stark chose Iron Man instead of Pewter Man for his superhero name. 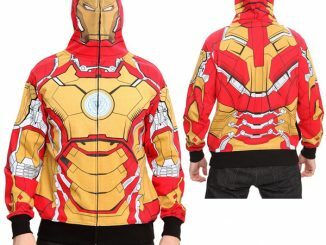 Iron Man just sounds tougher. 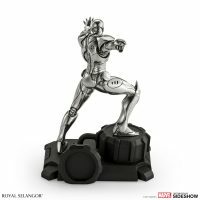 Still, the armored Avenger looks pretty stylish as a 9-inch tall pewter statue. 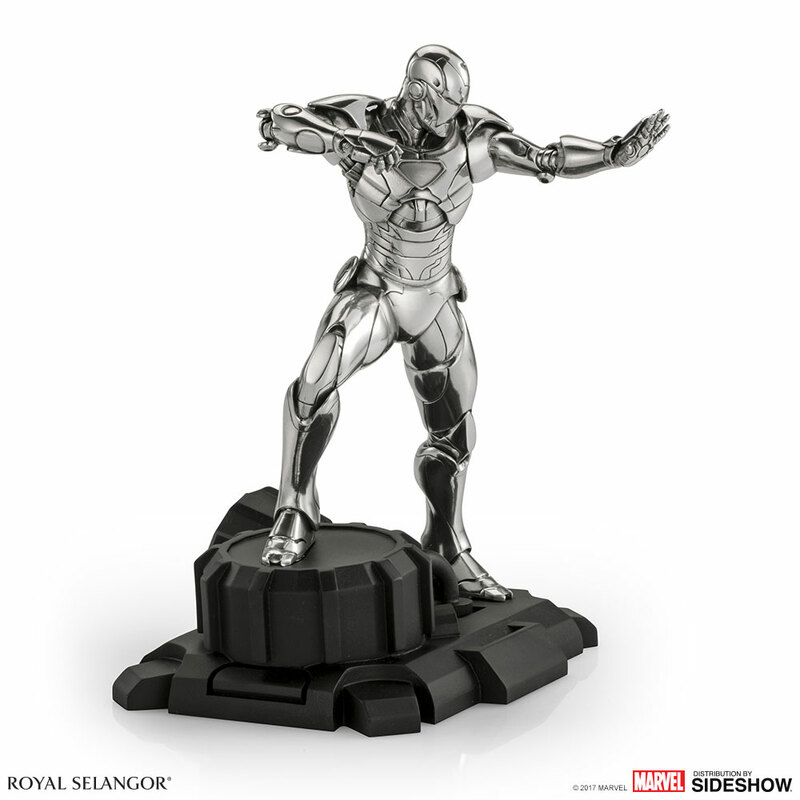 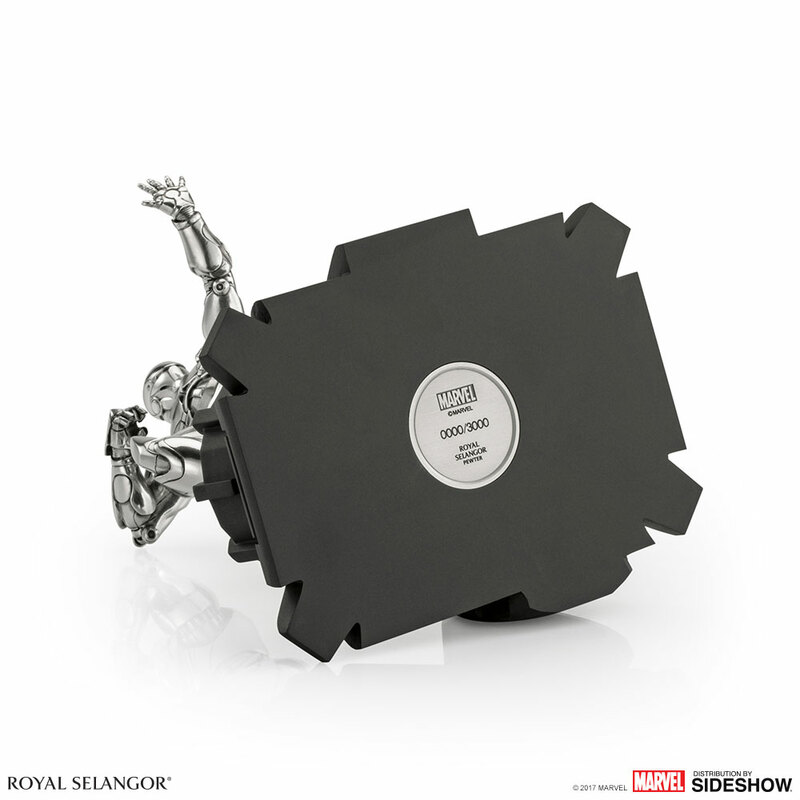 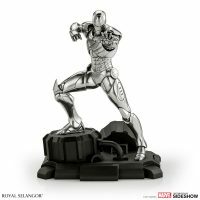 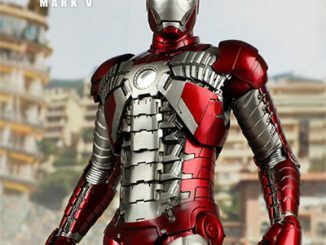 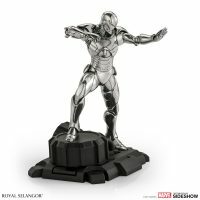 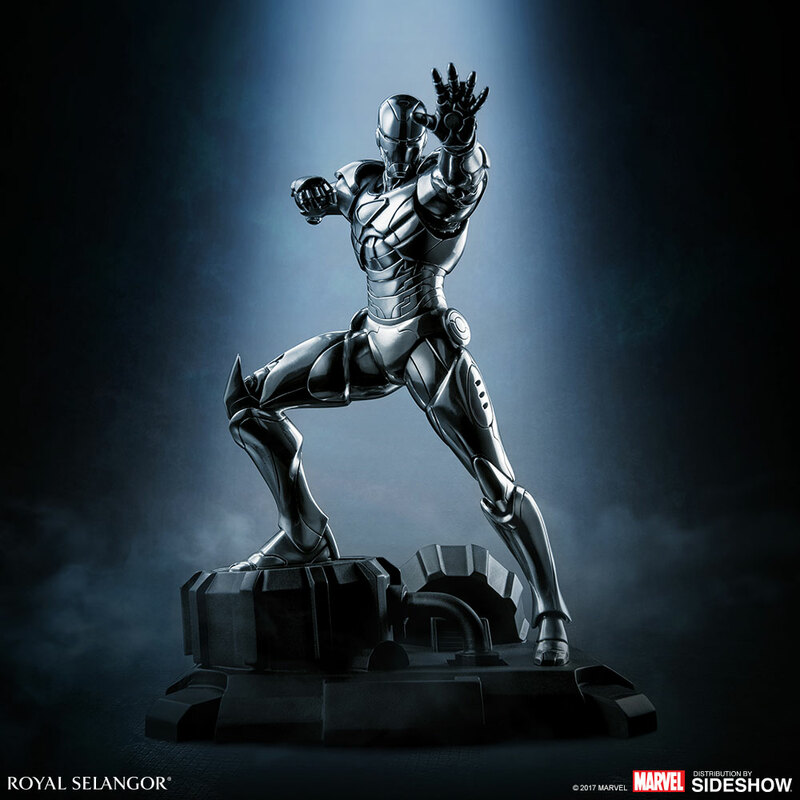 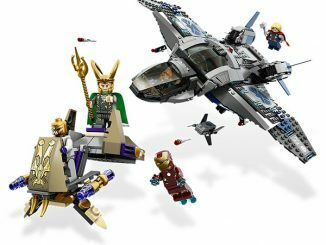 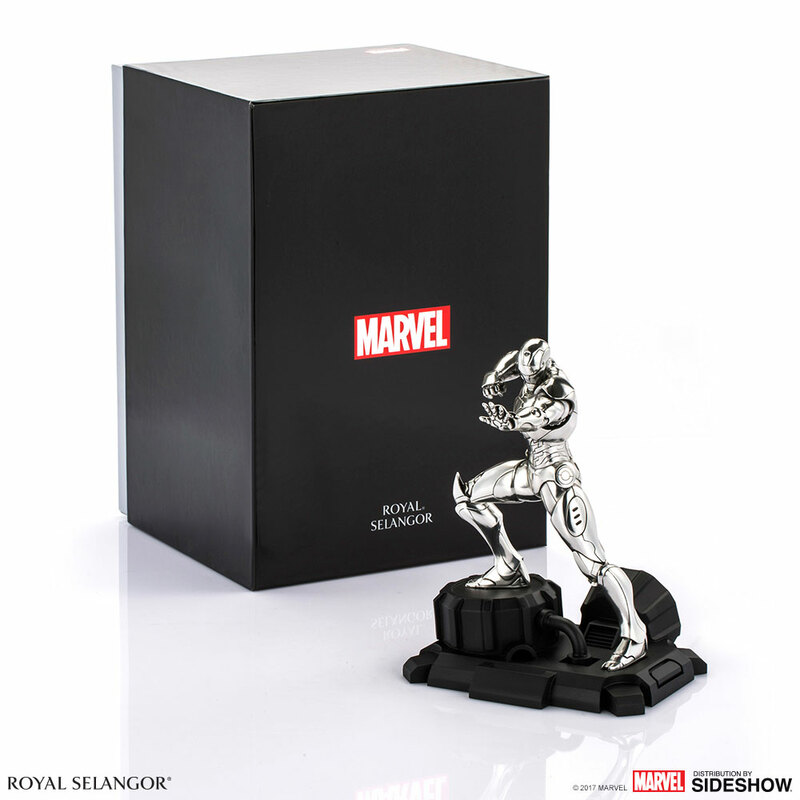 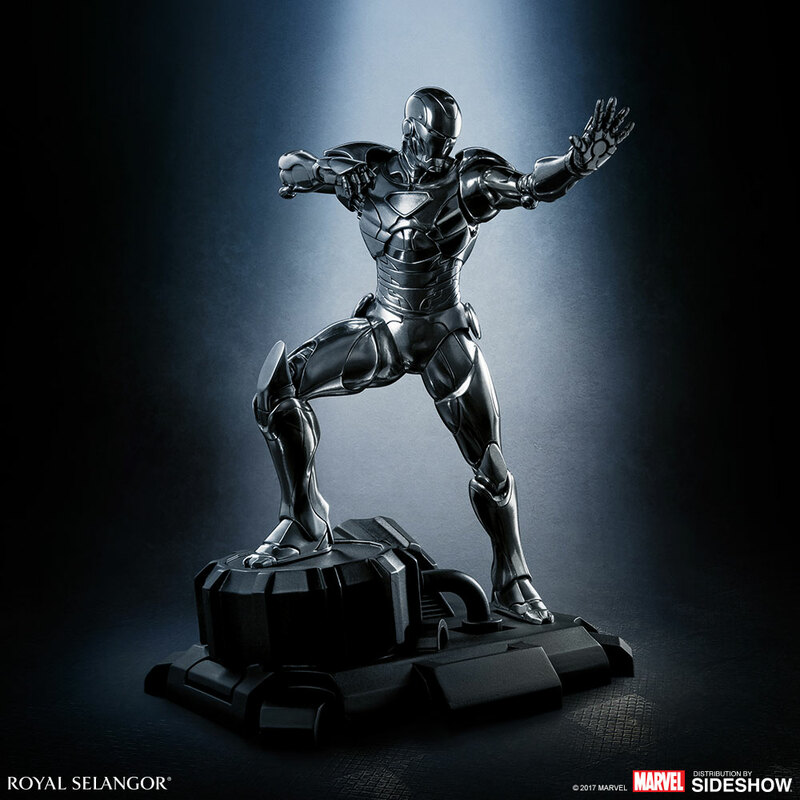 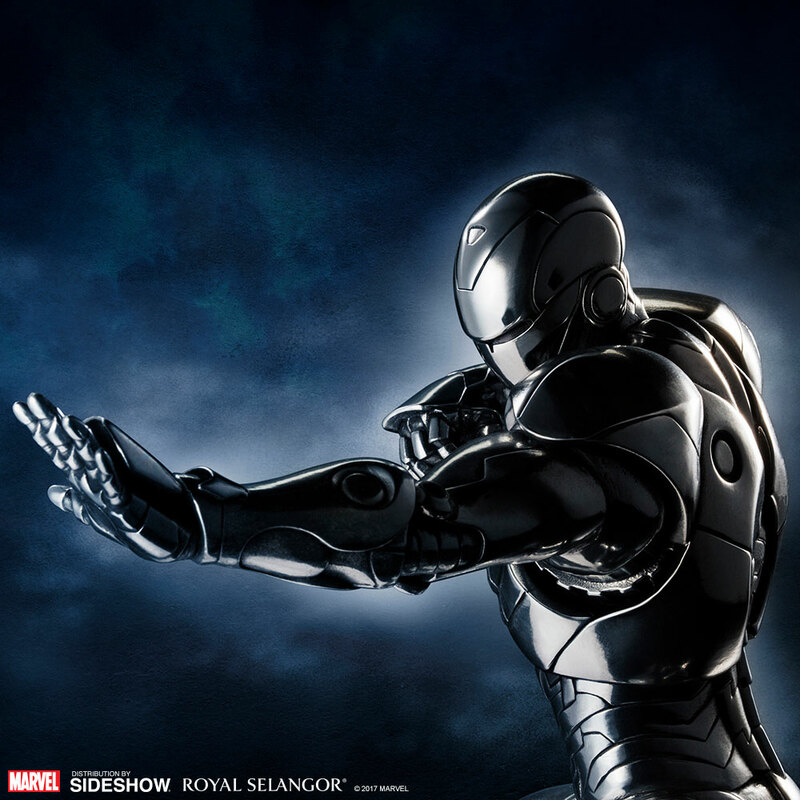 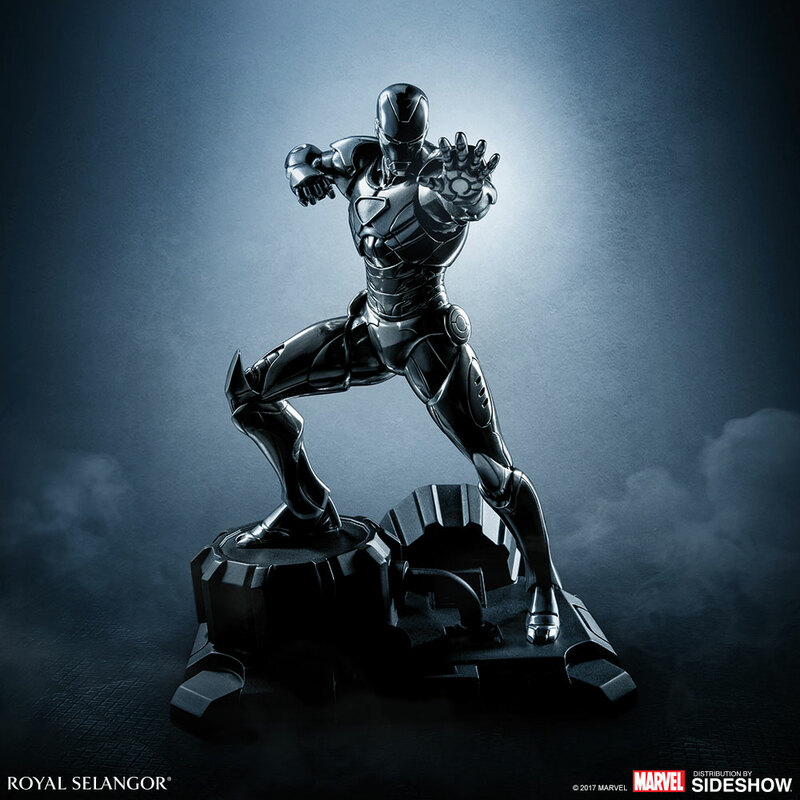 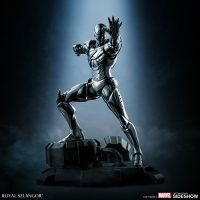 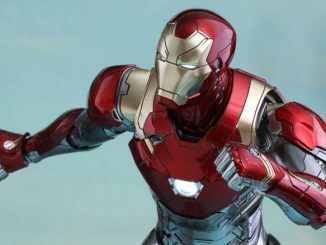 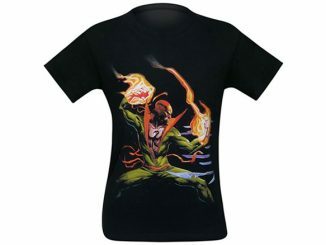 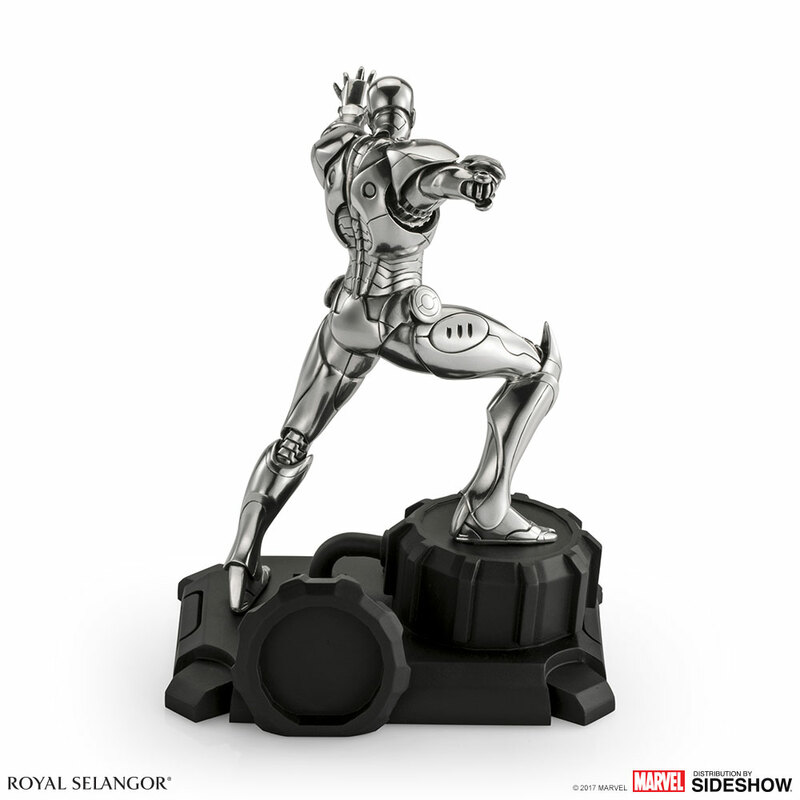 The statue, limited to just 3000 pieces worldwide, features Iron Man in highly detailed armor based on the character as he appears in the pages of Marvel Comics, with one hand raised and ready to fire a repulsor blast while his other upraised hand is curled into a fist, ready to deliver one heck of a punch. 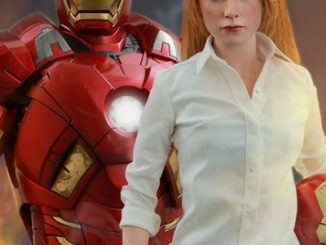 Coming Feb 2018 – Mar 2018. 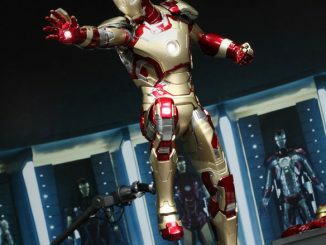 Preorder now for $500 at Sideshow Collectibles.